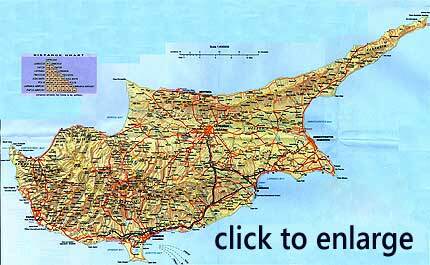 North Cyprus Maps including Cyprus map, Kyrenia map, Nicosia map and more. 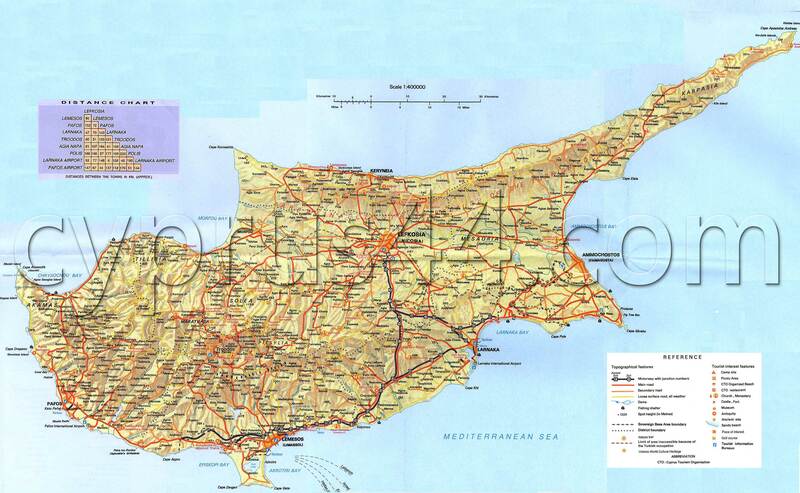 We have collected a few high resolution North Cyprus maps, so that you may actually see the details and print them. Need to Ask Directions in North Cyprus? Ask on North Cyprus Tourist Board and one of our members will be happy to assist you find the place on the North Cyprus map. If you are hiring a car at the airport, make sure to read our driving directions from Ercan Airport to Kyrenia and from Larnaca Airport to Kyrenia as well. This web page is served on 18 April 2019 at 11:39:27.